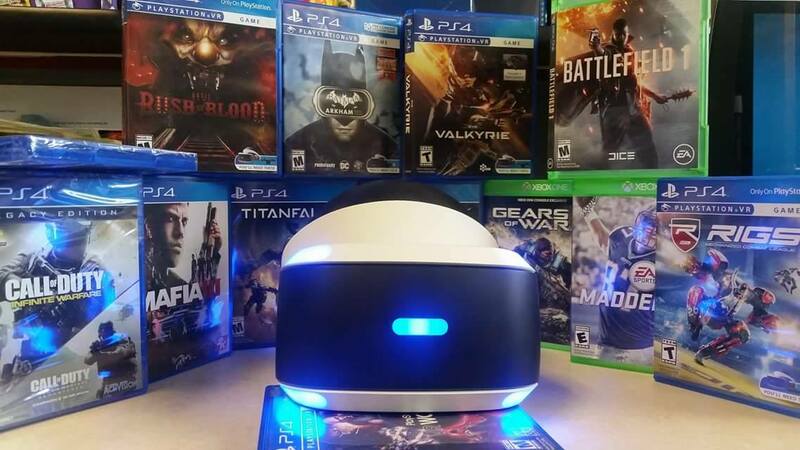 Virtual reality is the newest thing in gaming! 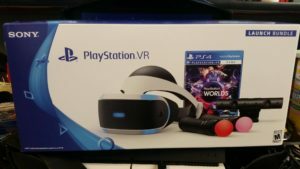 We have the PSVR set up and ready to play! You can race exotic cars, go on a diamond heist, have a space battle, and visit other worlds! There is an additional cost for VR Players. Starting at $4 for 15 minutes. Please be advised that VR is not recommended for children under 12. Due to some side effects including motion sickness, headaches, and nausea.